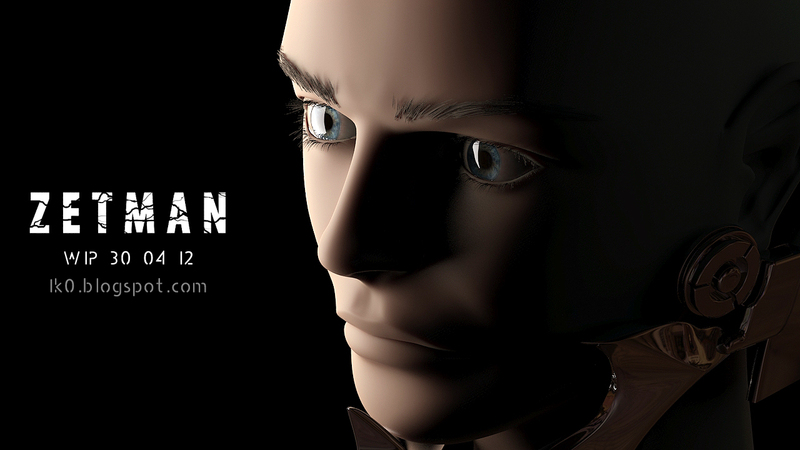 A bit of modeling and shader this week end. Some software conflicts allowed me to only work a few hours on Koga’s model the past 2 days. 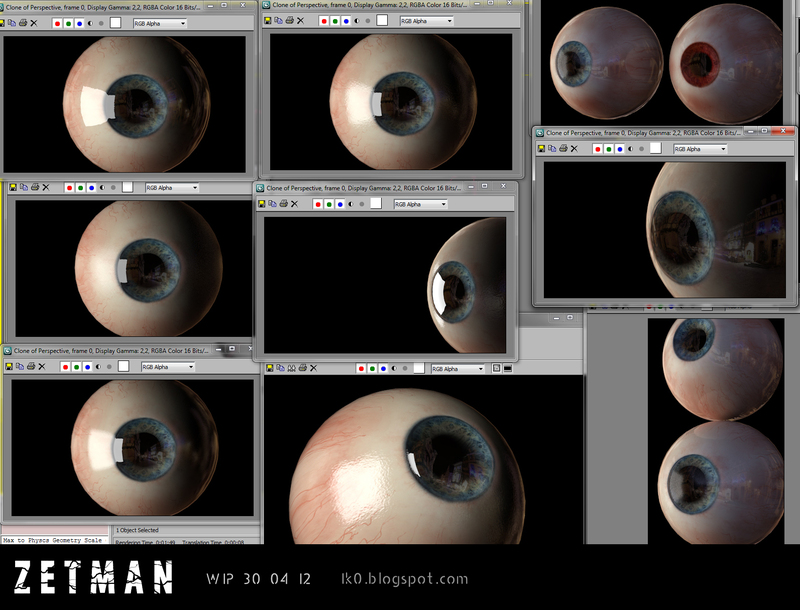 I developed a new workflow for the eye shader I’ll have to put on Zetman eyes. 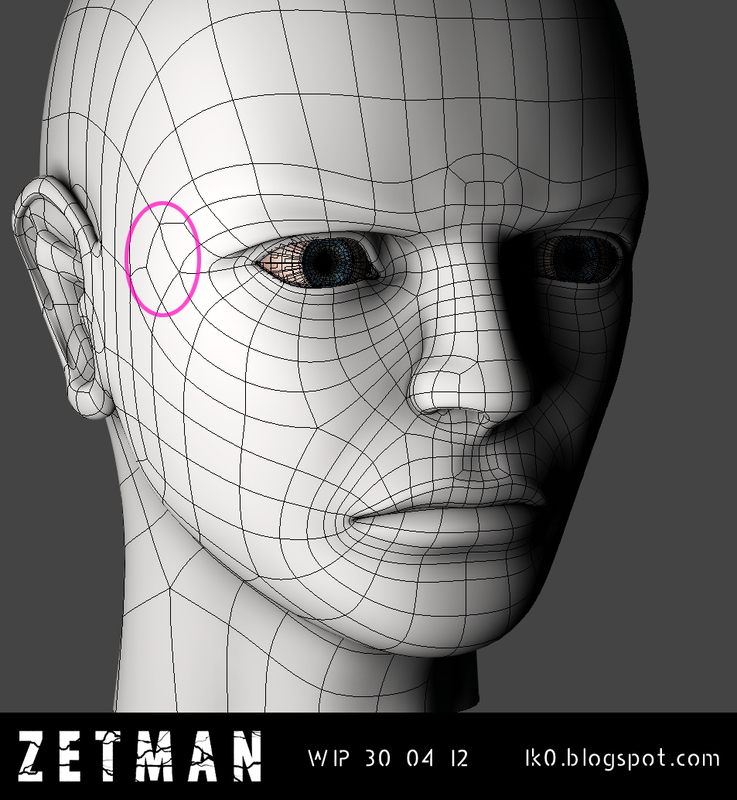 I made some tweaks in the face, changed the topology around the nose and mouth parts for the coming animation process.